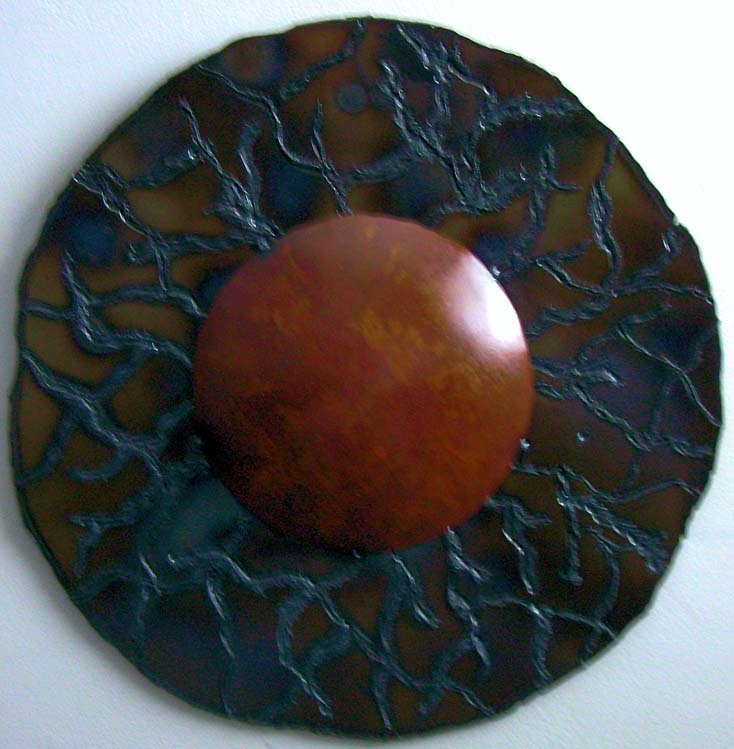 All Custom Handmade Metal Art pieces are handmade. 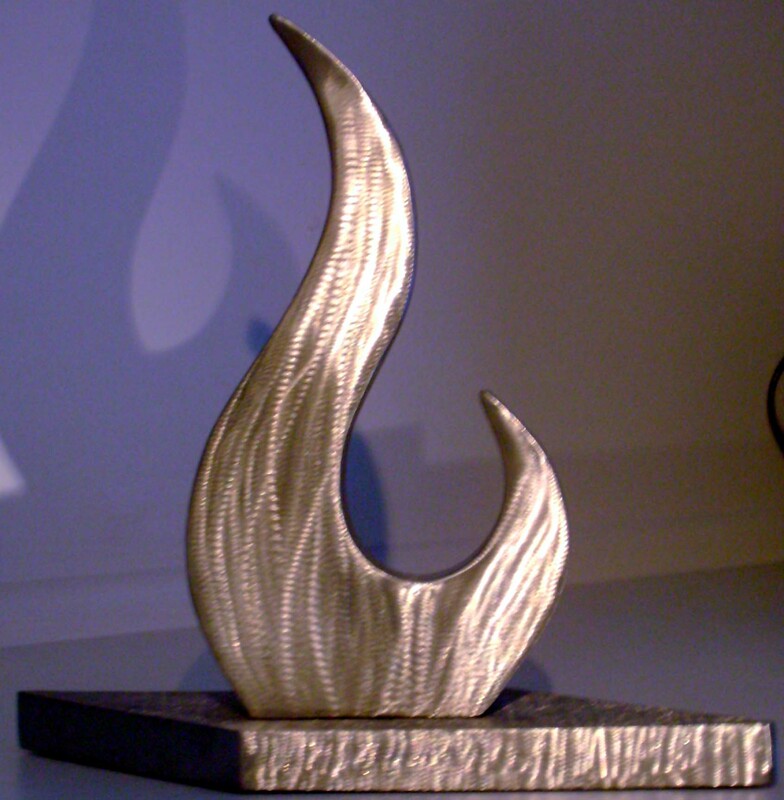 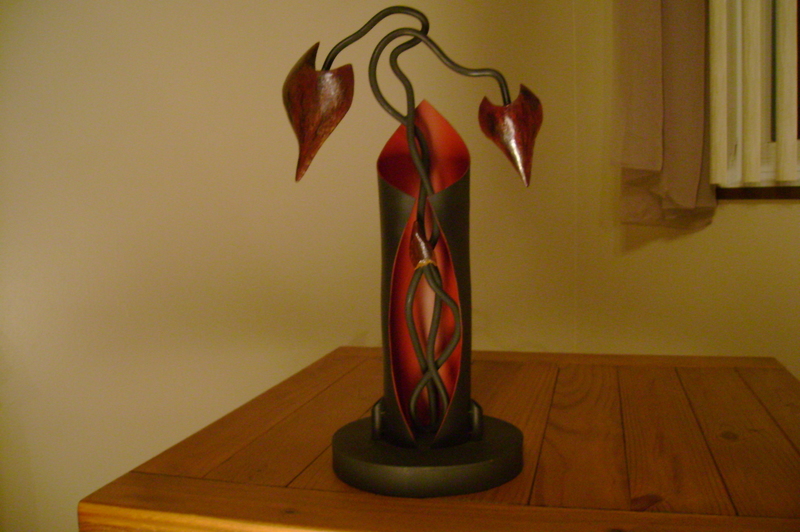 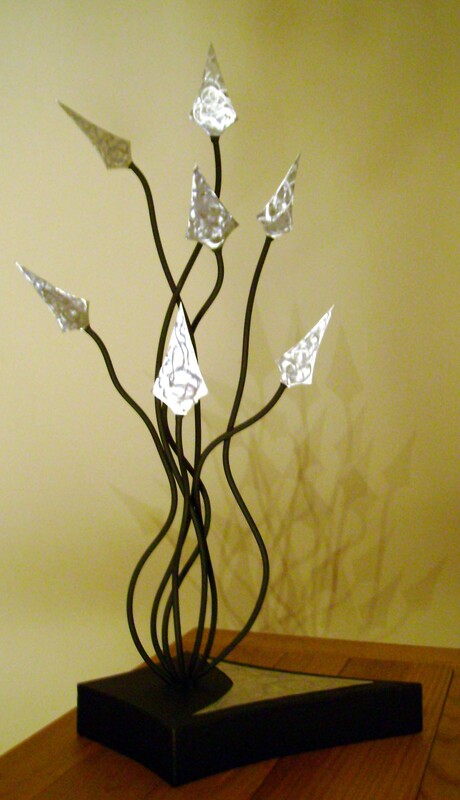 Custom Handmade Stainless steel sculptures and Steel Sculptures can be made in any size. 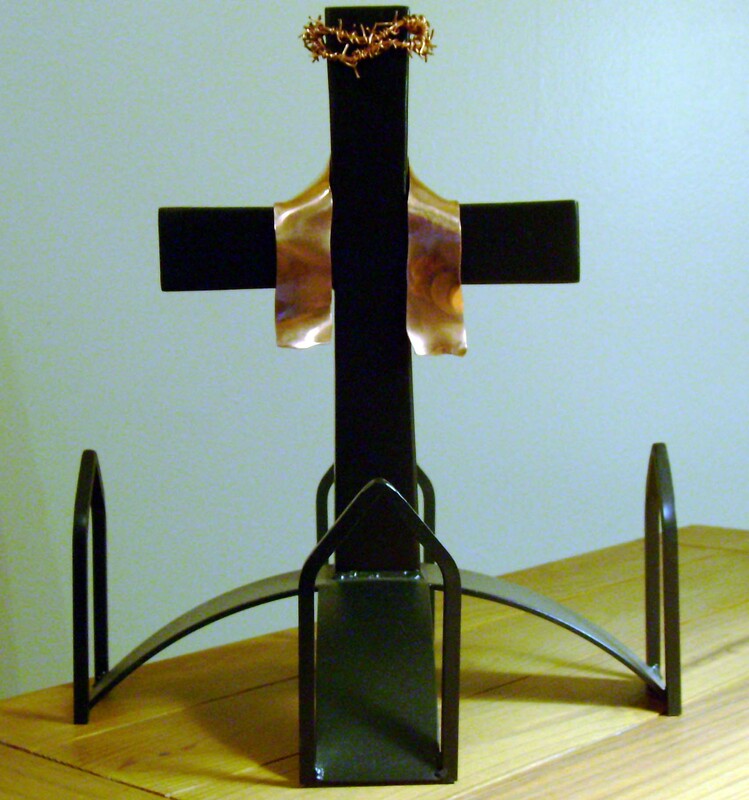 All metal Art pieces are one of a kind. 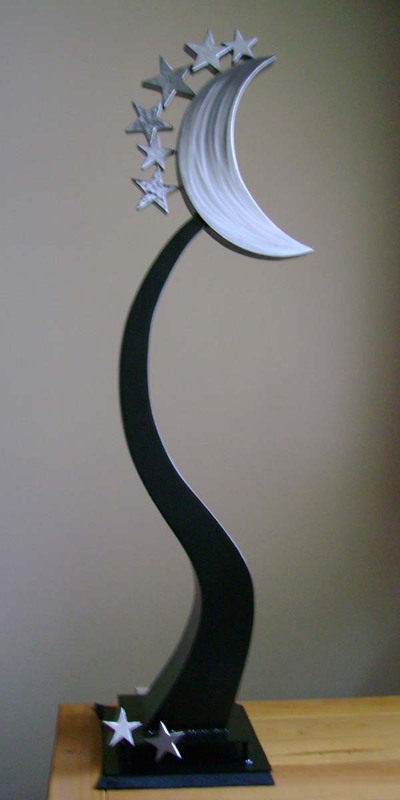 All metal art pieces are painted, powder coated or clear coated, except stainless steel sculptures. 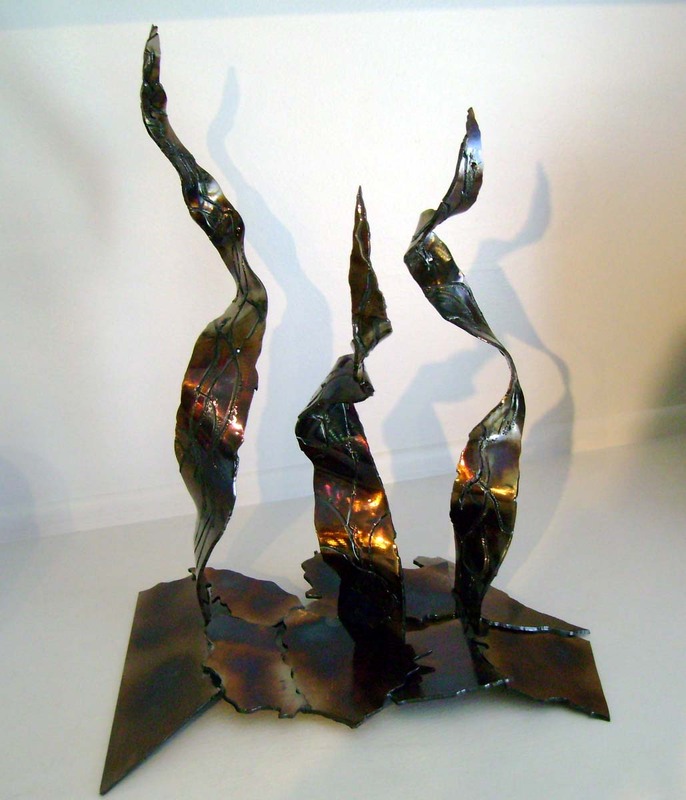 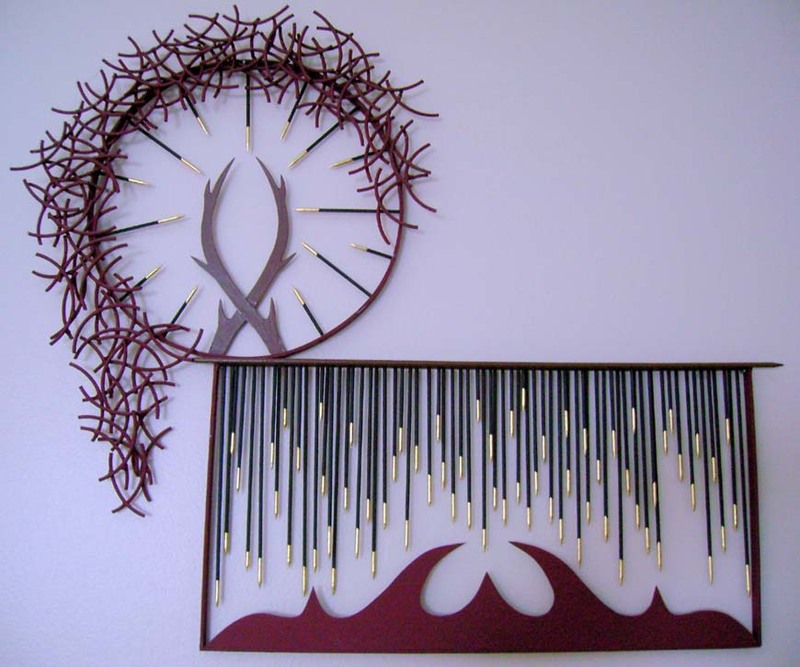 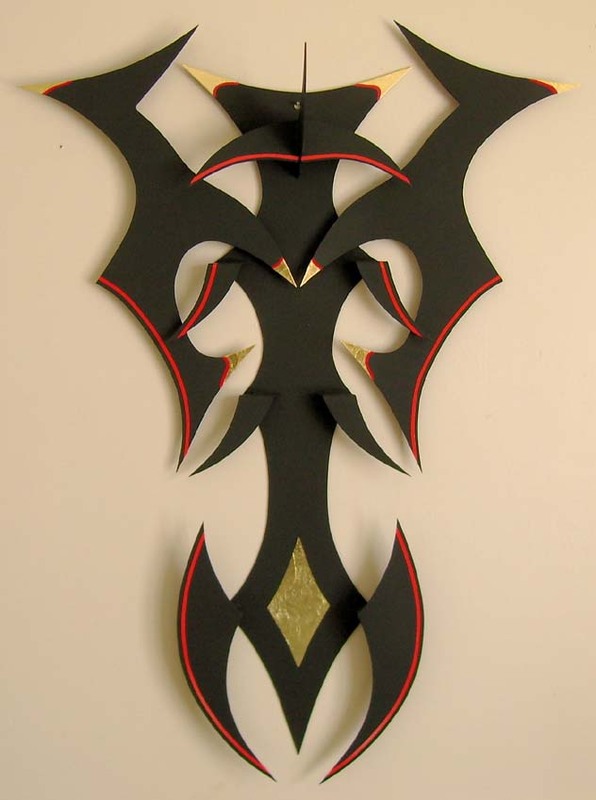 All Metal Art pieces can be made in any size or color, These are all custom fabricated Metal Art Sculptures and Abstract pieces.